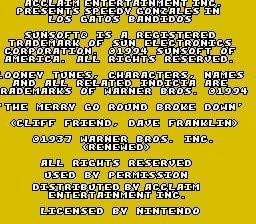 Speedy Gonzales is a colourful platformer based on the Warner Bros cartoon. 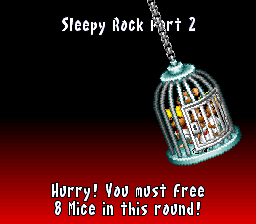 This game is a collect-o-thon, where you must search broad levels to find captured mice. 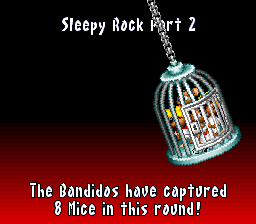 It has some Sonic-esce moments, but ultimately the emphasis is on exploring, not racing through the levels. 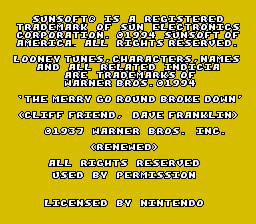 It seems that this game was finished just at the transition between when Sunsoft USA was shut down in 1995 and sold their assets to Acclaim (apparently Sunsoft had lost a lot of money on a failed golf course investment). 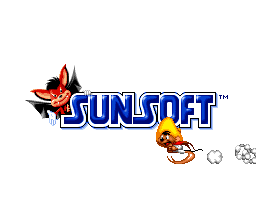 The original release, although it has Acclaim branding on the packaging, still had the Sunsoft logo in the splash screen. 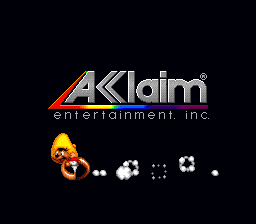 Later releases (possibly just Majesco re-releases) have the Acclaim logo in the game. Here are some differences between the revisions.